The election of a school board member is often decided by only a handful of votes. In some cases, even a single vote can make the difference between victory and defeat. While voters rank education is ranked as a top concern, turnout rates for school board elections remain low. One reason is that school elections often occur on dates that differ from general elections. Some advocates have suggested combining school board, board of education and school budget elections with other local and state elections to help ensure a higher turnout. In the meantime, most candidates like you are on your own. 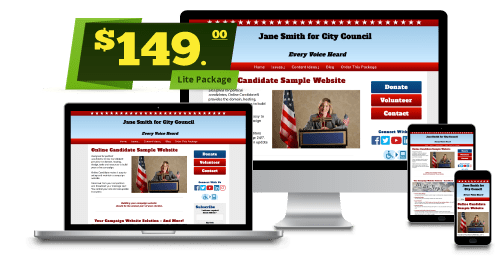 Online Candidate takes the pain and difficulty out of setting up and maintaining your school board campaign website. You control your site and can easily update it at any time. Order now and start your website in minutes. 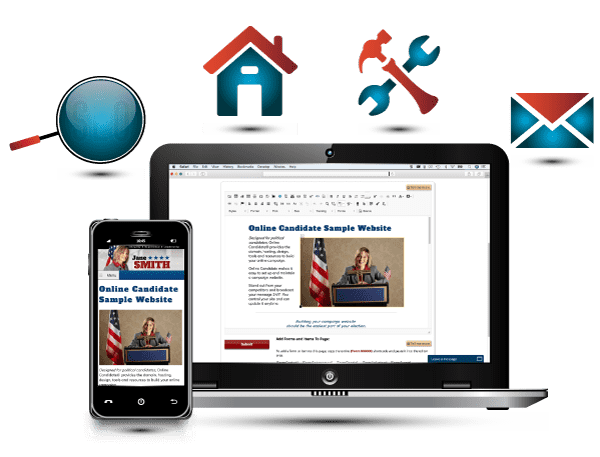 With four affordable options, Online Candidate is the fastest way to get your political website up and running. See our school board design gallery, try the demo or compare the packages. Besides holding fundraisers or events to raise money, your school board campaign site can act as a conduit to accept contributions. Even small small amounts can help make the difference in buying signs, campaign brochures and literature. 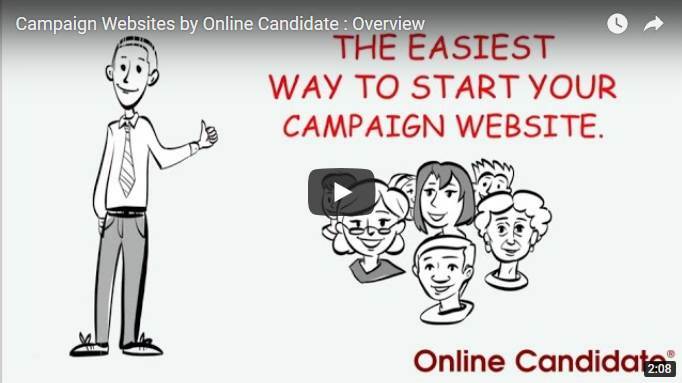 A great website, combined with social media, can help organize participation and volunteer efforts as you run for a position on your local school board.